In a recent announcement, Google has confirmed that beginning in May 2016 they will increase the effect of the mobile-friendliness ranking signal. Published: Mar 29, 2016. 13:00 +0100. In a recent announcement, Google has confirmed that beginning in May 2016 they will increase the effect of the mobile-friendliness ranking signal to help their users find more pages that are relevant and mobile-friendly on mobile devices. If you have already made your website mobile-friendly, this update will not affect you. The intent of the search is still a strong signal, so even if your website is not mobile-friendly, you may still rank well if your content is high quality and relevant. 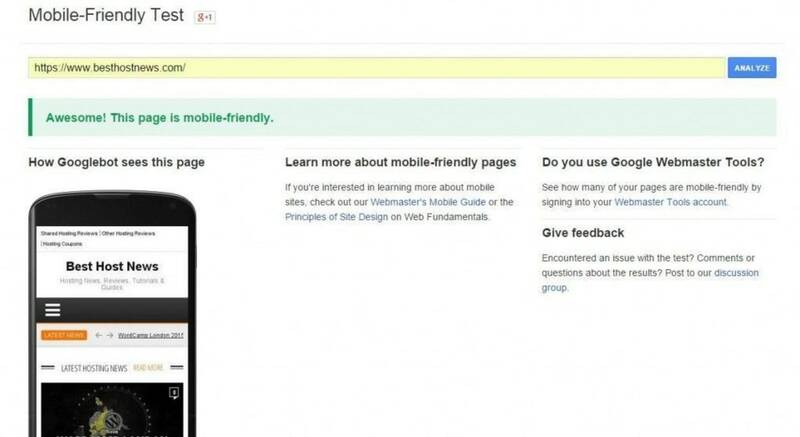 You can use the Mobile-Friendly Test and the Webmaster Mobile Guide to help diagnose and improve your mobile website. The new update is scheduled to start rolling out in May 2016, but may take some time to be fully implemented. The mobile-friendliness test is absolute, so your website either qualifies as mobile-friendly or it doesn’t. There are no gray areas or sliding scale to the ranking signal. This makes it very easy to implement, as you will have a clear confirmation from Google that your website qualifies for the ranking boost. Google's mobile testing tool. © Screenshot. 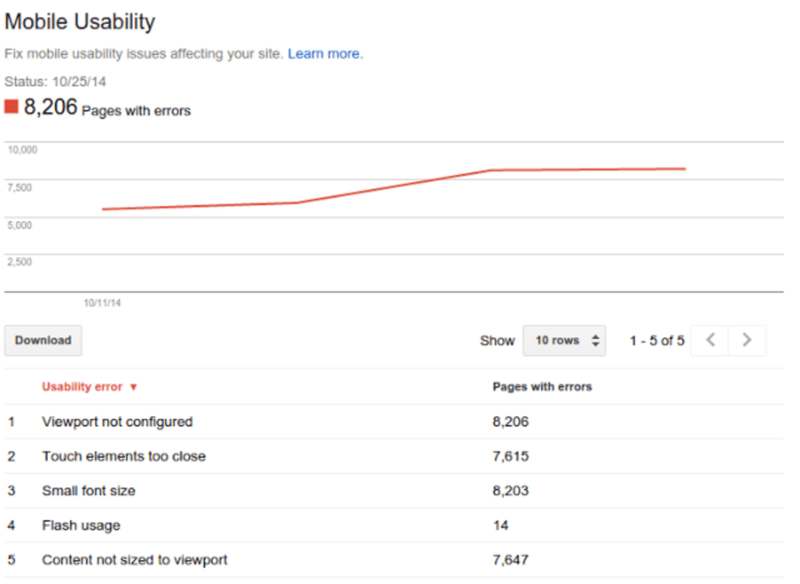 Google's mobile usability report. © Screenshot. When the new Mobile Algorithm was first announced there were widespread fears of a Mobilegeddon. This turned out not to be the case, and by the time the algorithm was fully rolled out on the 1st May 2015, it was clear that many webmasters implemented a mobile version of their website (whether separate or responsive) which limited its impact. We suspect the new update will not have a large effect on the SERPs, and this view was broadly reiterated by Gary Illyes on Google+ , “ was there anything catastrophic about the first mobile-friendly update? If not, then I’d prefer ditching that name. “. If you haven’t already, simply go mobile-friendly. For the rest of you, this Google Update is nothing to be concerned about.